Attention, Vikings! Are you interested in a trade or technical career in the future? 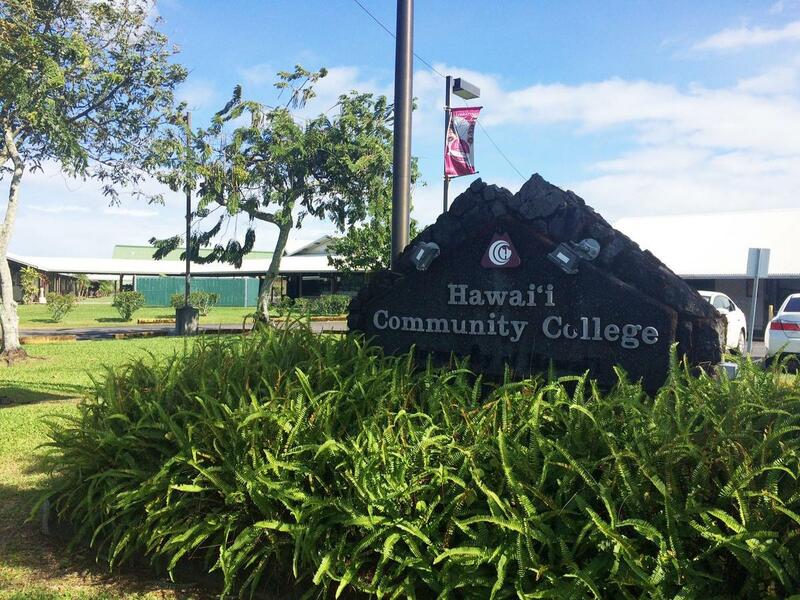 Want to start your college journey at a cheaper cost? 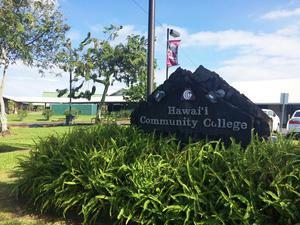 Come to A-1 to pick up a field trip form to learn more about Hawaii Community College. We will be visiting them on Thursday, February 14th, leaving school at 8:45am and returning to school at 11:15am. Forms are due back with signatures by February 8th. Hope you can join us!